Excluding one offs, O&M was profitable. 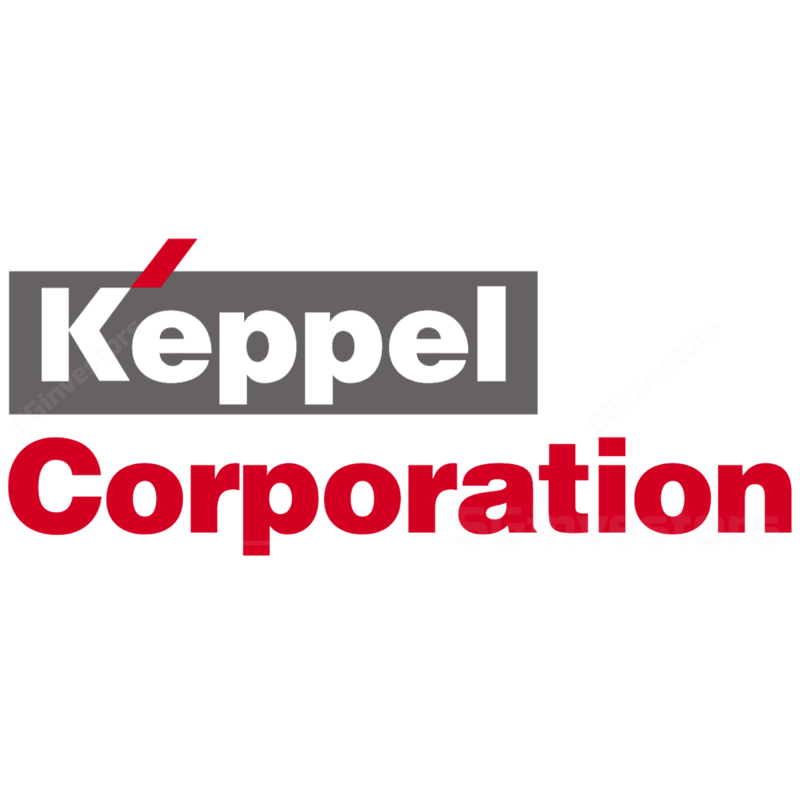 KEPPEL CORPORATION LIMITED (SGX:BN4) delivered an 8.5% y-o-y rise in revenue and net profit of S$134.5m in 4Q18, bringing FY18 net profit to S$943.8m vs. our forecast of S$962m. Net profit in FY18 was 16% higher compared to FY17, excluding the one-off global resolution and related costs in FY17. The Property division registered net profit of S$938m while the Infrastructure segment turned in S$169m for the year. Investments had a net loss of S$54m, while Offshore & Marine saw a net loss of S$109m, dragged by provisions and impairments. Excluding one off items, the O&M division turned in S$39m net profit in 4Q18, which is encouraging. The segment made S$167m additional provisions for losses on semi-submersibles for Sete Brasil and S$32m impairments on other assets in 4Q18. There was also a write-back of S$96m of provisions for customer claims in the quarter. New contracts totaling S$1.7b were secured in 2018, vs. S$1.2b in 2017. This brought the division’s net order book to S$4.3b as at end 2018. Looking ahead, Keppel Corp is cautiously optimistic about the offshore production market, as it sees opportunities in FPSOs, especially conversions. As for Property, Keppel Land’s ROE was 11.4% in FY18. Keppel Corp sold about 4,440 homes in FY18, half of which were in China. While property cooling measures have had an impact on the market, urbanization trends and growing income levels continue to drive demand for quality housing and commercial developments in key regions. Keppel Corp will focus in particular on the Jing-Jin-Ji region, Yangtze River Delta, Greater Bay Area and the Chengdu metropolis, where there is considerable growth potential. As for the Keppel Corp-SPH offer for M1 LIMITED (SGX:B2F) shares, the closing date for the offer has been extended by two weeks to 18 Feb, and it has been announced that the offer price of S$2.06 will not be increased. On a separate note, Keppel Corp increased its final dividend from 14c last year to 15c this year. We update our estimates and our Fair Value estimate for Keppel Corp raises from $7.25 to S$7.55.